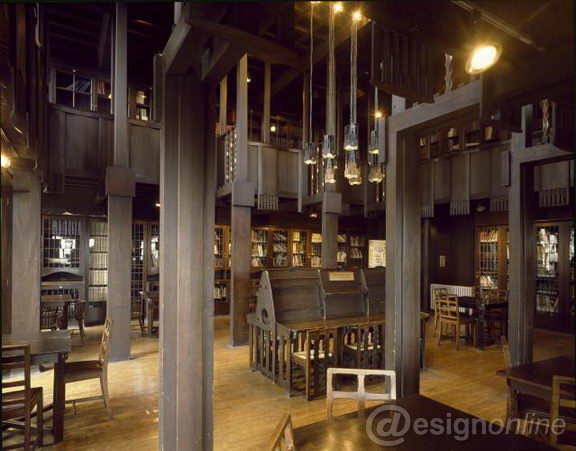 Abstract: Mackintosh is an outstanding representative of Art Nouveau in Britain and is the soul character of the Glasgow Four in Britain. 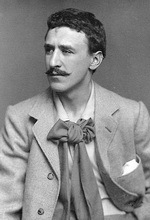 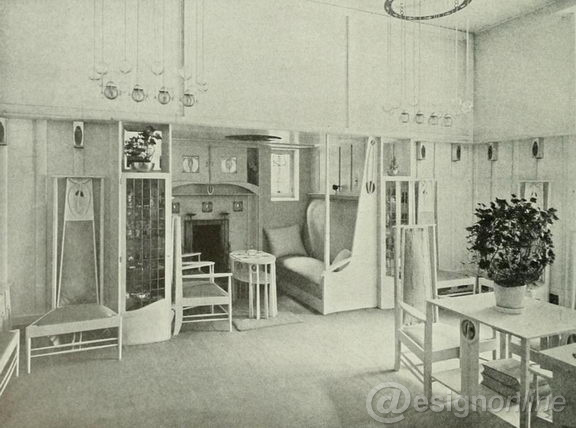 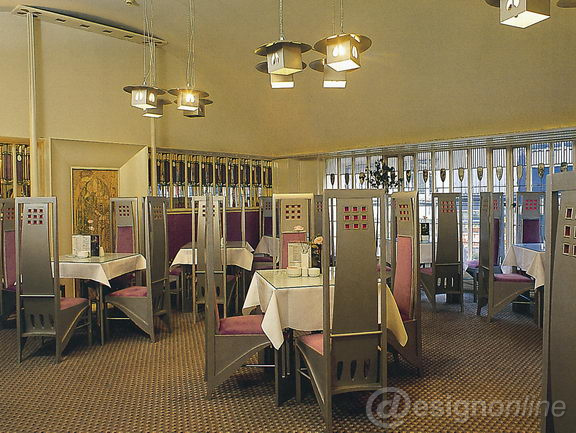 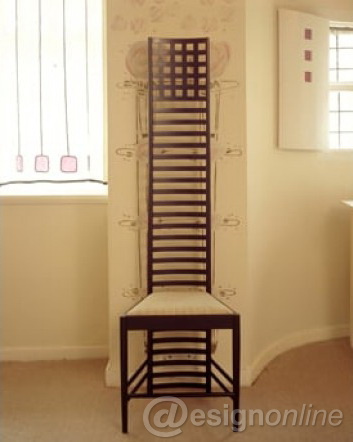 In Art Nouveau, the design of Mackintosh is with the most modern sense; Mackintosh not only advocated the utilization of simple geometric straight line style in the design for the purpose of adaption to the mechanized production and mass production, but also stressed that it shall emphasize the harmony of function and pretty. 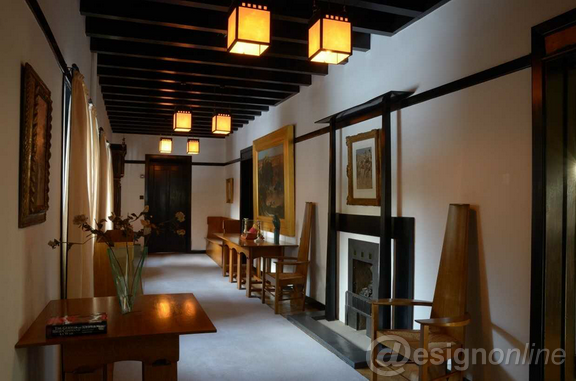 In his view, the personal and modern design style can coexist with industrial production. 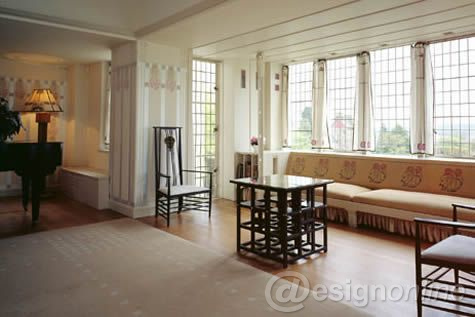 In addition, he also brings the idea of “total work of art” into design boldly and then realizes harmonious and consistent effect of total work of art; there is no doubt that Charles Mackintosh is the pioneer of British modern design movement.